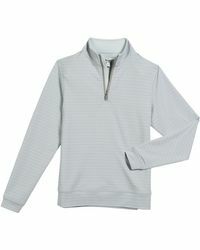 Classic sporting brand Peter Millar was founded in 2001 by Chris Knott. 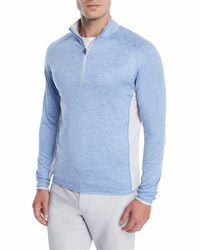 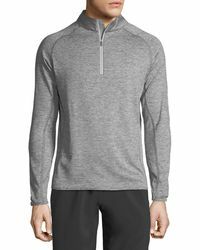 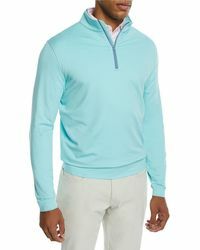 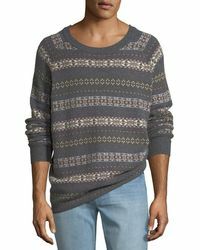 Known for high-performance golfwear and a casual take on all their apparel, the brand offers everything from luxury cashmere sweaters to woven sports shirts. 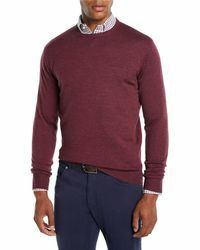 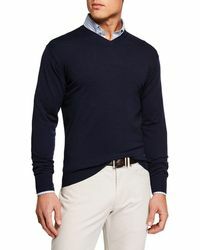 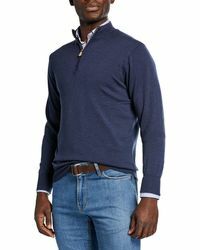 Featuring cashmere and wool sweaters that lend themselves to a soft and sophisticated wardrobe, the men's Peter Millar knitwear collection is perfect for the course through to the clubhouse.